No healthcare staff should ever be subject to bullying, harassment or discrimination – but what would you do if you found yourself on the receiving end of unacceptable treatment? Stewart Dunn, Professor of Psychological Medicine at Sydney Medical School, is bringing his resilience workshops back to Westmead and Blacktown hospitals following well-received training with Emergency Department staff last year. The ‘Building Resilience for Doctors’ workshops focus on building practical skills to instantly de-escalate bullying behaviours. Actors provide realistic role-play scenarios based on common situations faced by clinical staff, giving participants a chance to put their new skills into practice. Another workshop, ‘Assertive Communication for Doctors’, has been specifically tailored by the University of Sydney to assist junior doctors deal with common day to day challenges, such as difficulties obtaining a consult and handling people who vent their anger at you. Medical Education manager Tanya Jolly said both courses would equip staff to deal with difficult situations in a high-pressure health environment. 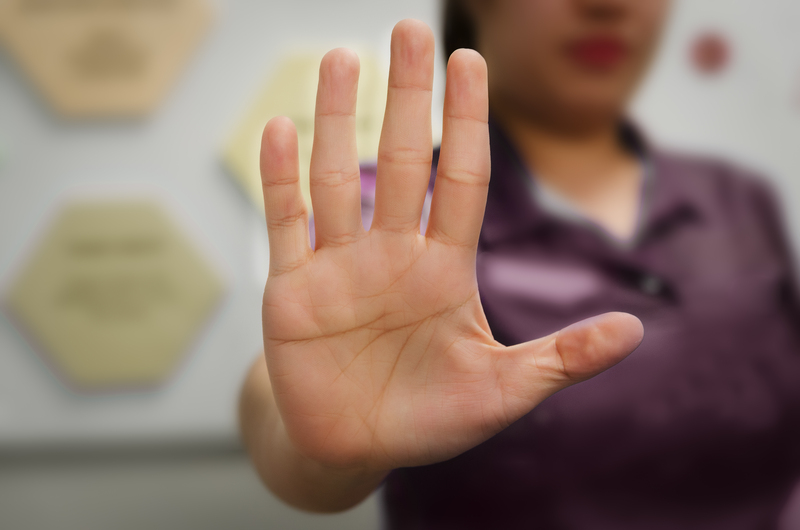 “Bullying and harassment should never be accepted as ‘normal’ practice within any workplace, and our health services are no exception,” Ms Jolly said. The two courses are available at Westmead and Blacktown hospitals on select days from March to June. Register now via My Health Learning, or email Jennifer.Davids@health.nsw.gov.au with the names of staff to be enrolled. Any staff with concerns about bullying are encouraged to speak to their direct manager where possible in the first instance. The Employee Assistance Program (EAP) is also available to staff and is available 24/7. Whatever the nature and extent of your concerns, feel free to call EAP on (02) 8247 9191.